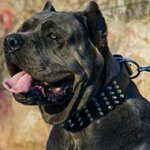 Which Brand of Pitbull Leather Collar to Choose? 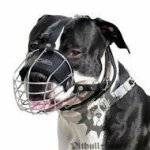 Pitbull dog collar has top priority among must-have supplies for daily walks. 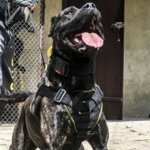 The collar for Pitbull should be durable, reliable and comfortable. It has to be produced of extrafine material and real leather is the best suitable. 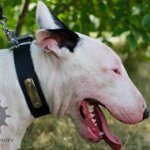 There is a great choice of dog collar brands at the dog market and it is a real challenge to pick the very accessory for a pet. 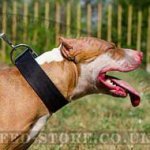 ForDogTrainers and FDT Artisan are reputable brands of Pitbull leather dog collars. 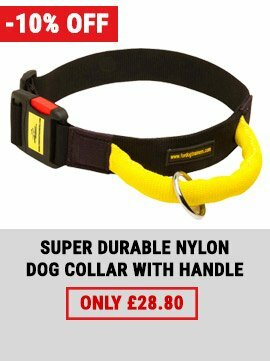 Their collars are safe, hard-wearing and outstanding. 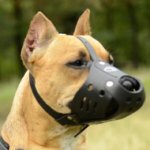 Which one will be suitable for your dog? 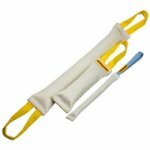 ForDogTrainers is the name of world-known top-quality dog products. FDT collars meet the demands even of the most exacting customers. They are made by hands of selected full grain leather that is well-processed and oiled to be durable and nice to the feel. 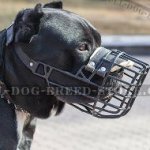 The collar will not stretch or tear for long. 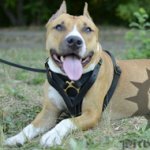 It will endure your Pitbull's strength and will prevent skin rubbing or irritations because the edges are cut and smoothed. Retro style oval plates of large size embellish this collar. They are brass to look fabulous and to be rust-resistant. 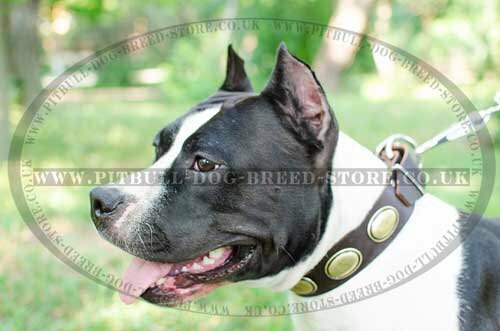 The collar is fitted with a standard buckle and a D-ring. They are sturdy being made of nickel-plated steel. The buckle is easy in use. It will not unfasten unexpectedly. The ring serves for a lead connection. It is weld and won't break. Both the fittings and the adornments are riveted not to fall away. There are black, brown and beige leather colors of the accessory of your choice. 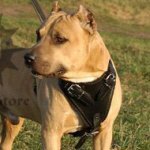 Your Pitbull will have marvelous exterior and feel cozy under your control with this superb collar on! 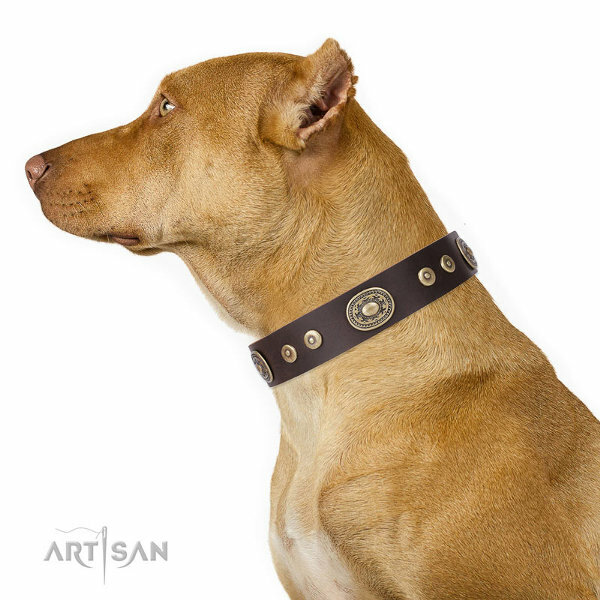 Artisan is the brand of handcrafted luxury collars. 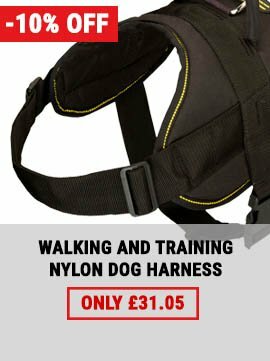 This is the collection of exceptional accessories ForDogTrainers. FDT Artisan dog collars are made of premium-quality natural leather, which is strong, flexible and tear-resistant. 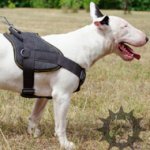 Leather edges are carefully rounded to provide your pet with comfort when walking. 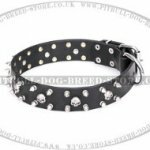 This Artisan leather dog collar is adorned with large oval plates in vintage and small round studs set in between. 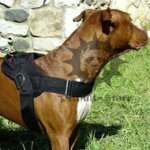 Rich golden color of the decorations and deep-brown genuine leather make the collar and your Pitbull look fantastic. None of them will come off because they are carefully attached to the collar with rivets as well as the hardware. Brass-plated steel is the metal of the details and embellishments. 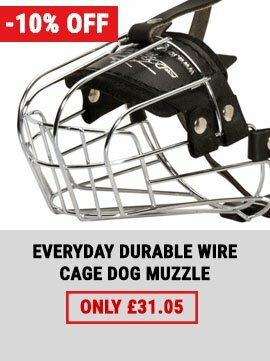 It is wear-resistant and rustproof. 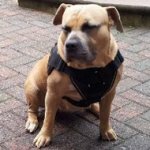 Though the collar is gentle to your pet's skin, it is extra durable and super strong. 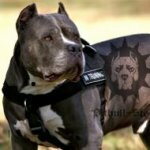 It is equipped with a belt buckle that helps to collar Pitbull quickly and to fasten the item securely. 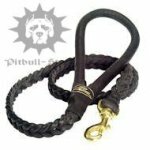 A leash is attached to a welded D-ring easily and reliably. 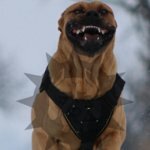 Your dog will be the star wearing this extraordinary collar! 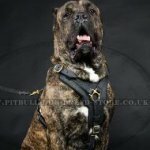 Both collar models are suitable for medium and large Pitbulls or similar breeds. It depends on your taste which one to get. 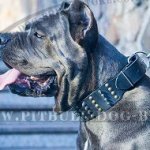 Each case is individual and we will gladly help you in choosing the right collar for the dog. Feel free to contact us if you have questions.